How about a children's pancake party or a pancake breakfast? Or, instead of a high wine or high beer, a high-pancake! 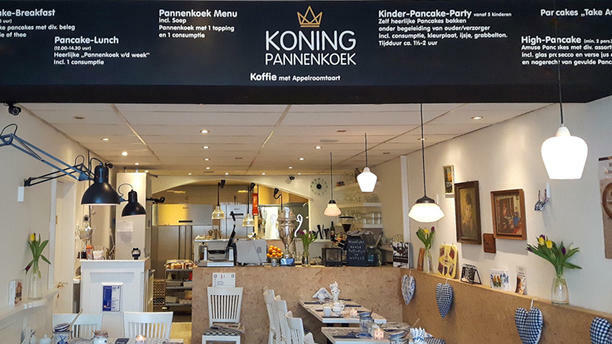 It's all possible at Koning Pannenkoek. The only real pancake house in Hoorn is a nice place for young and old. Savory and sweet, you'll find it all here.